Easy way to call who I wanted to. Best I've seen for that. No customization of flow. Example - not able to make cadences. "This system is a game changer"
Able to route leads directly into the system, and have them called real time. The lack of customization available for reports as a basic subscriber. I really like that you could set up automatic emails from your account to send after certain milestones are reached. I am very happy with Velocify, as of now I would not change anything. I have resolved my issue with keeping in contact and staying in touch with past and potential clients without having to think about it. Monitoring the day to day working of leads. SO easy to use, it practically does my job for me! There could be some improvements on the iphone app. Tracking client communication and revenues! 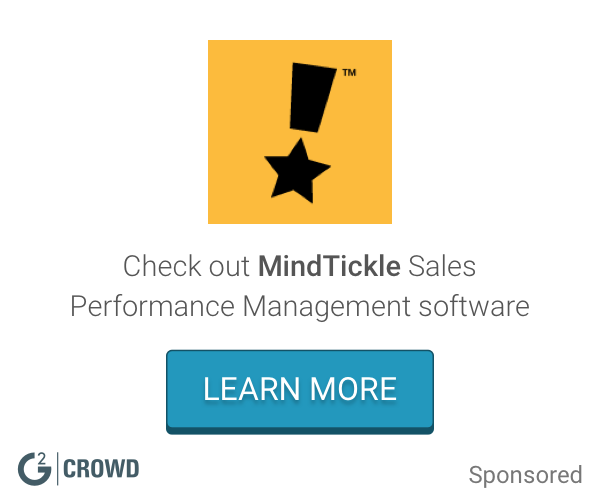 * We monitor all Velocify Pulse reviews to prevent fraudulent reviews and keep review quality high. We do not post reviews by company employees or direct competitors. Validated reviews require the user to submit a screenshot of the product containing their user ID, in order to verify a user is an actual user of the product. Hi there! 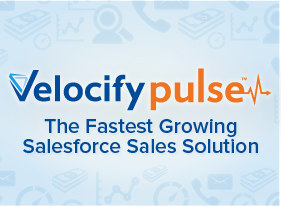 Are you looking to implement a solution like Velocify Pulse?